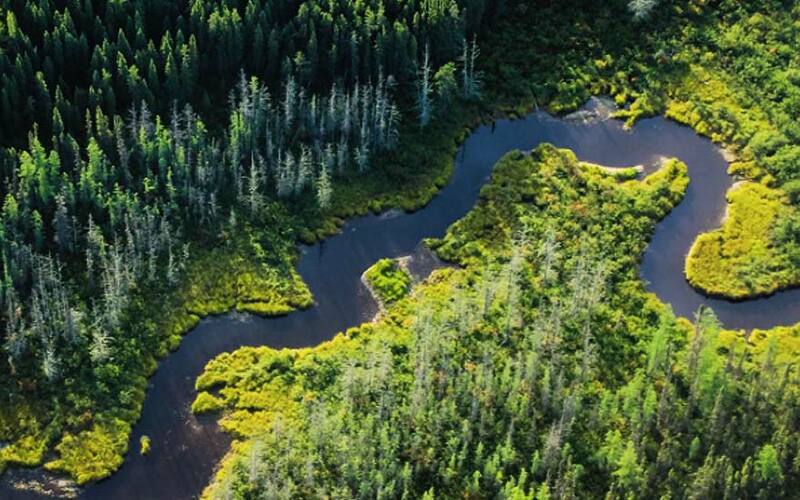 In the Canadian Wilderness, you will find a river that expands in to a wide lake. Sitting on the shores of this pristine waterway are a series of luxury cabins surrounded by unspoiled scenery, natural wildlife and a 200-year-old indigenous history. 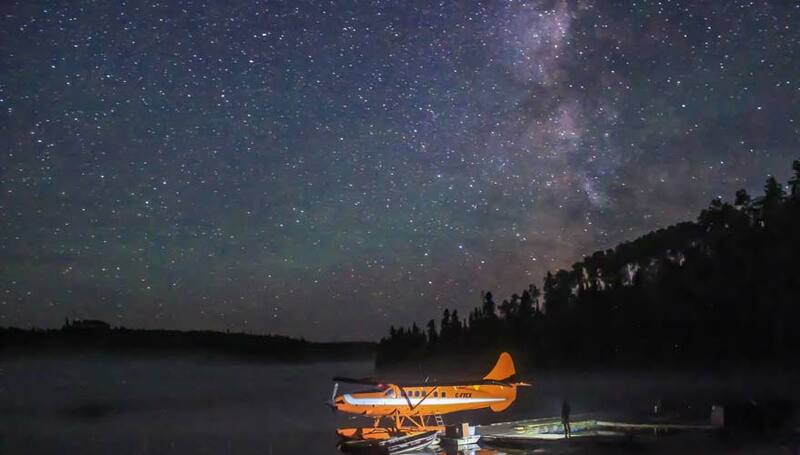 Miminiska Lodge is a treasure hidden within the Canadian Shield and engulfed by Boreal Forest. During the day, the sun shines over the lodges and sparkles against the lake, urging you to get out and experience these magic waters by paddle board, kayak or canoe. 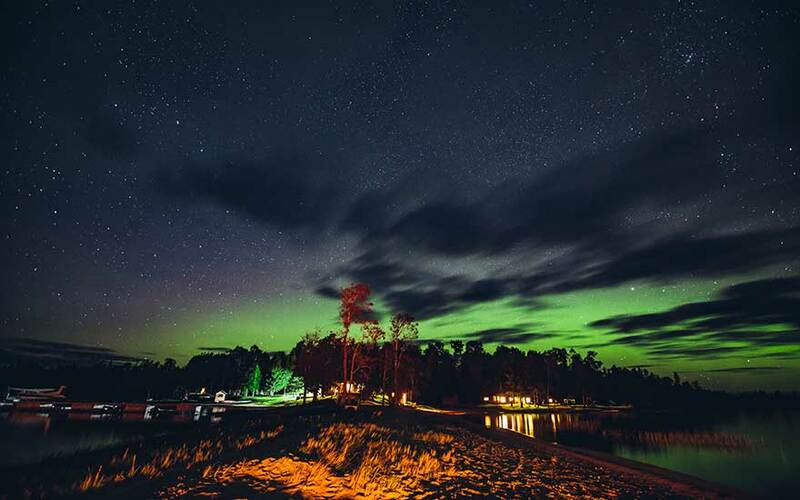 After a day of exploring, be sure not to fall asleep too early, as beside the warmth of a campfire you can experience the wonders of the Aurora Borealis. 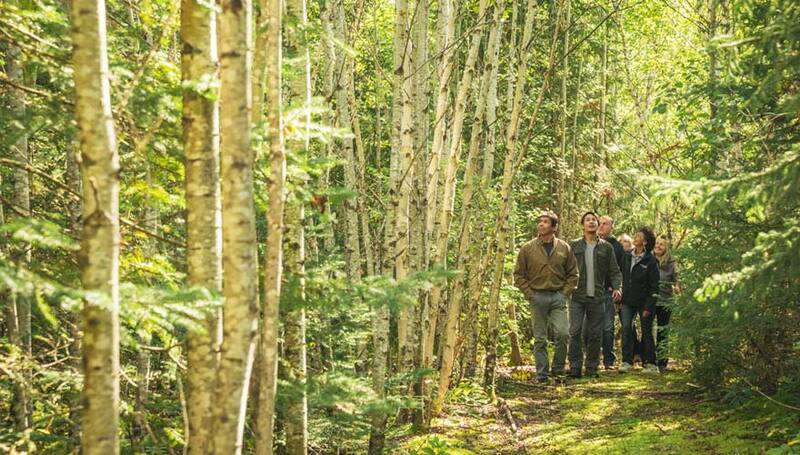 The lodge staff are one-of-a-kind, with some having lived on the land for as long as 70+ years. 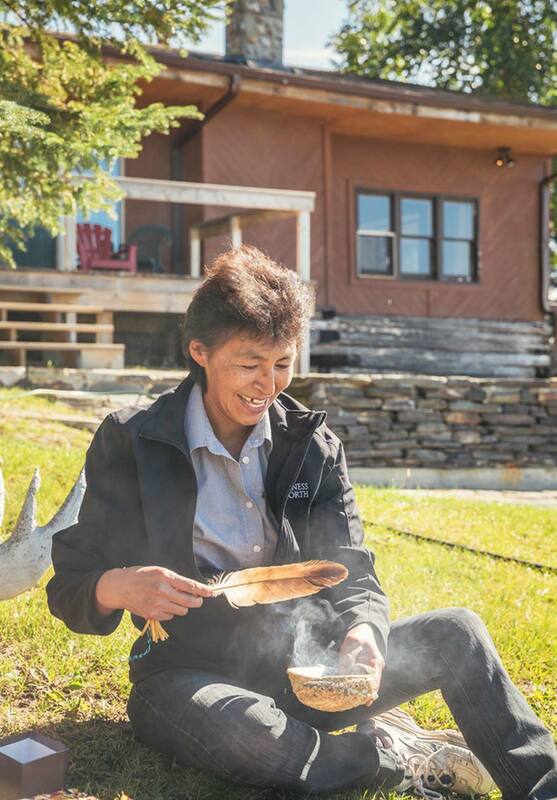 Temius is a First Nations member whose family has lived on the land for the past 200 years. I have lived in Miminiska and the surrounding area since I was 2 ½ months and can tell you first hand that it is a magical place in the summer time. Miminiska Lodge was built in 1945 by my father and brother who helped create the structure that stands today. Back then it was our economy base where we worked, and got supplies. Today it is owned by Wilderness North where the heritage is kept alive. We still do paddle making, smoking fish, moose hide tanning, we create coats, mitts and moccasins, and we use plants for medicinal purposes. 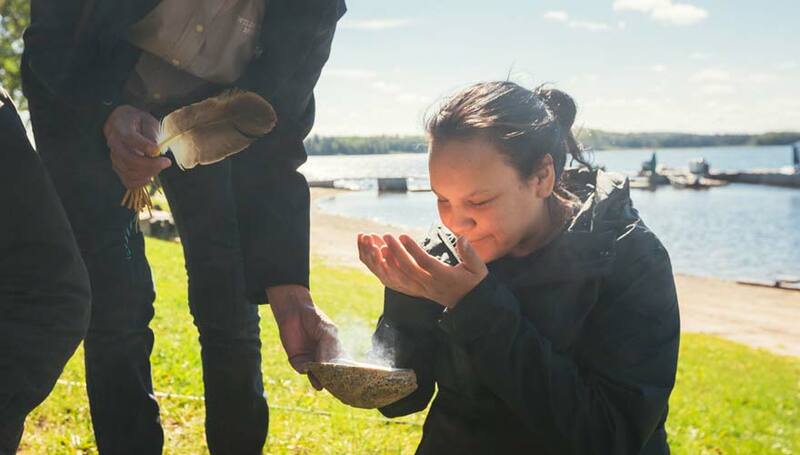 We still very much live the way we did 200 years ago, and working with Wilderness North we now have the opportunity to share that with the world. Guests come in with a lot of questions and leave with a lot of answers. Our team is incredibly keen to share our lived experiences, take a step back in time with us, to a simpler more pristine day. 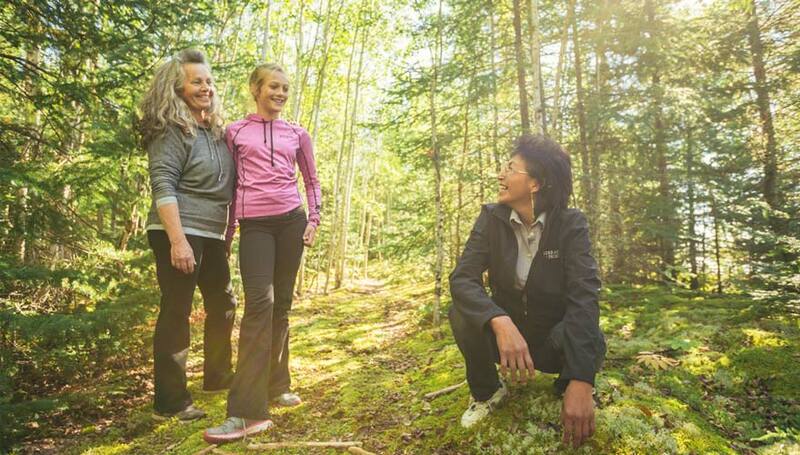 Quintessential Canada is a program offered by Wilderness North that lets you experience the beauty of Northern Canada. 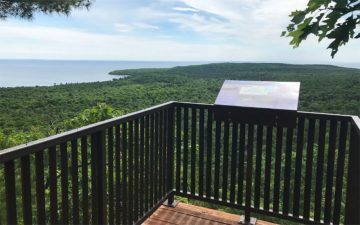 Upon your arrival to Thunder Bay you can enjoy the scenic Sleeping Giant that rests across a Lake Superior Bay. Coincide your visit with one of the many local events, or spend your evening dining in a new local restaurant situated within the downtown core. The next morning the adventure begins with a float plane ride above an endless Canadian forest. Fly over hundreds of lakes and rivers buried between thick evergreens. After an hour flight, Miminiska Lake becomes your runway and eventual home for the next 4 days. This visit is yours and we will help shape it to your desires whether you are craving relaxing on the shore, sunset yoga, guided paddling excursions, or morning saunas, this is your time to relax and let go. It’s a must visit for anyone that loves the wilderness and wants to see what life is like outside the city.